Nearly a year after Fresno State students took a historic step in voting to increase student fees to build a New Student Union on campus, the project moves from concept to reality with the selection of the design-build team. Fresno State selected the McCarthy Building Companies | Harley Ellis Devereaux (HED) design-build team for the New Student Union following a competitive CSU procurement process. The selection process included a two-step public works process starting with a Request for Qualifications followed by a Request for Proposal/Design Competition. 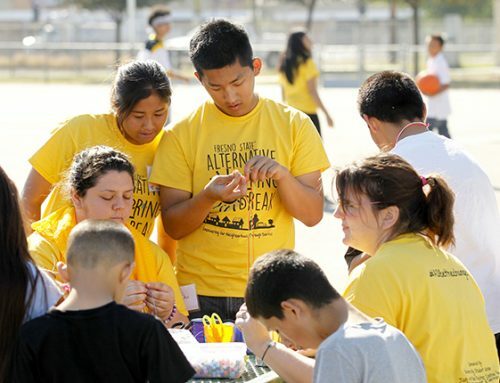 The team chosen has built over 240 projects and 10 student unions for the CSU system. HED will be the project architect working under McCarthy Building Companies, who is the general contractor. McCarthy | HED are locally established and nationally renowned, with offices in the Central Valley. They are recognized as industry leaders and have significant expertise in the design, construction and delivery of student-centered facilities throughout California and within the CSU system. “We are very excited to be working with the McCarthy | HED design-build team on this project. 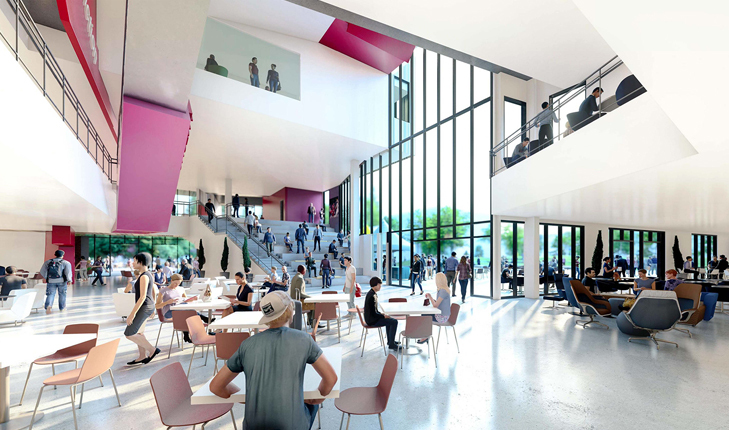 The New Student Union will be a signature building and transformative space for our students, that creates a sense of belonging and provides opportunities for connection,” said Dr. Frank R. Lamas, vice president for the Division of Student Affairs and Enrollment Management. The estimated total project cost is $60 million and the design will include approximately 80,000 gross square feet. Features include a campus living room adjacent to new retail dining concepts, a large, multi-purpose ballroom, space for student clubs and organizations, offices for Associated Students, Inc. and Student Involvement, and many other needed programmatic spaces. The exterior site design incorporates the existing Amphitheatre and will include an outdoor event plaza for various activities and events. The facility design will also incorporate the latest technologies and amenities that will serve current and future students. This project will achieve LEED Gold-equivalent, embedding energy efficiencies including solar panels. This design will embrace the tenets of sustainability, value and quality. The current University Student Union is more than 50 years old, built to accommodate just 10,000 students. 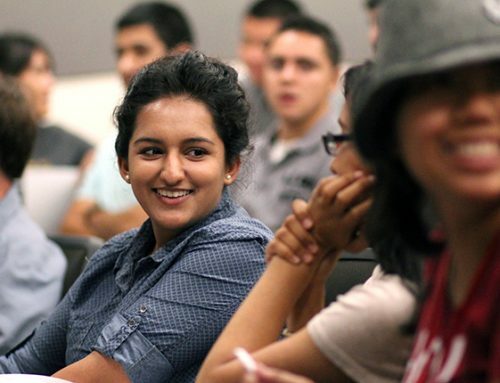 With Fresno State enrollment now at nearly 25,000, the USU can no longer meet students’ needs. The existing University Student Union will continue to provide key programs and services that will complement the New Student Union. That is why in March 2018, more than two thirds of the voting students said “yes” and approved a fee referendum of $149 per semester that will support the debt service and operation of the New Student Union. The fee increase will commence upon opening of the new facility. Studies have shown that student unions improve retention rates and student success, by providing students with a central hub for activities and engagement between classes. Connecting with peers, joining a student club or organization, participating in study groups, catching a lecture, or grabbing a meal all enrich the student life experience. The New Student Union will be east of the University Center and south of the Kennel Bookstore and will necessitate the demolition of the Keats building and the existing Amphitheater. Construction is set to start in the spring of 2020 with a target completion of fall 2021.